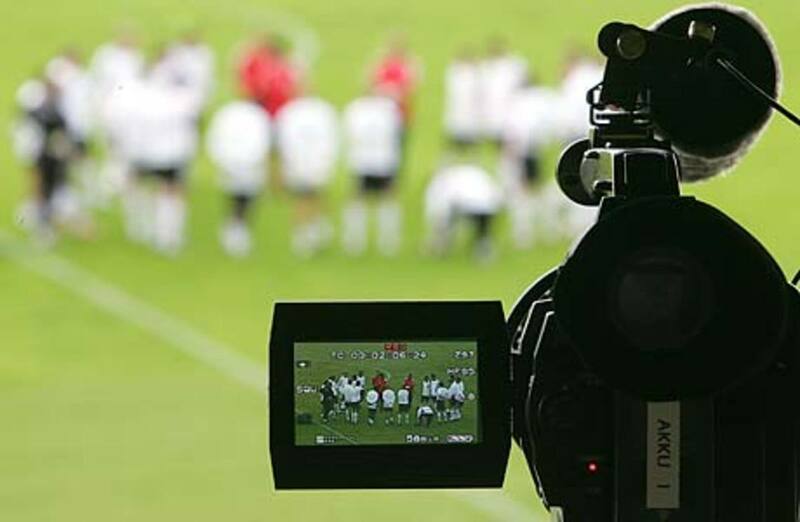 Manchester United is known as one of the biggest football clubs in the world and the management of Red Devils often comes up with some very expensive transfers. However, they also had some very good sales in the past. Spanish grand Real Madrid did boost United's budget with some impressive sums in the last 15 years, spending more than €150 million on the incoming transfers from Manchester. 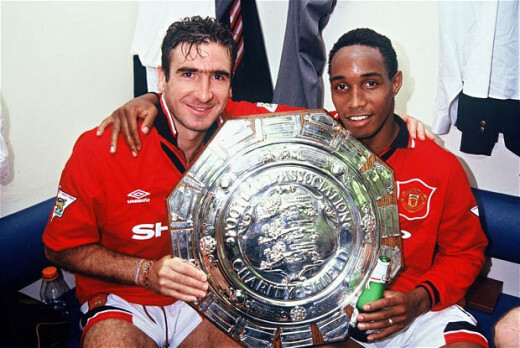 Then 27-years old midfielder was a big part of the Manchester United successful run in the Premier League, winning two league titles, FA Cup (2x) and European Cup Winner's Cup & European Supercup in 1991. Then came the offer from the Italian grand and Ince decided to try his luck abroad. He had a two-year spell in Milan, before returning back to England and joining Liverpool in 1997. Argentine defender arrived to the Manchester in 2004 after spending three seasons in Ligue 1 with Paris Saint-Germain. 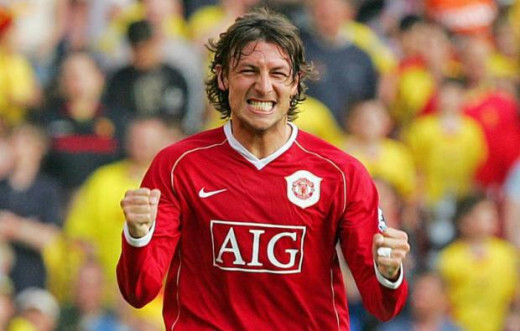 Heinze spent another three seasons in Manchester, before the move to the Spanish powerhouse Real Madrid in 2007. He didn't had the best time in England and Heinze struggled to secure his spot in the starting line-up of Red Devils, losing it to the Frenchman Patrice Evra. 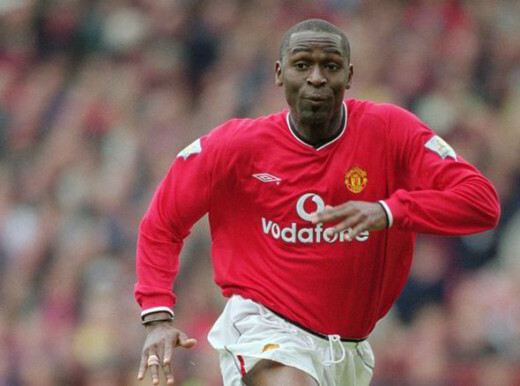 Nottingham-born striker had some great moments together with Manchester United, scoring more than 120 goals for the Red Devils in seven and a half seasons. At the age of 30 there was a time for a move. 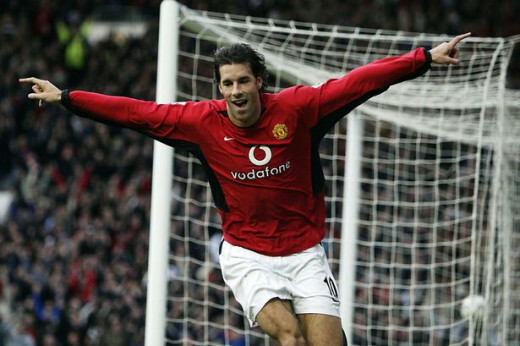 With the arrival of Dutch striker Ruud van Nistelrooy, Englishman wasn't the first option in the attacking line-up of Sir Alex Ferguson and Blackburn Rovers were happy to get the experienced England international in their squad. The legendary Dutchman had an illustrious career in Manchester, scoring 150 goals in 219 games for the Red Devils. He won Premier League Golden Boot in 2003, leading United to another Premier League title that year. 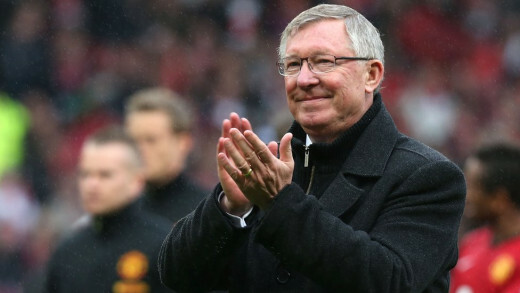 He had some minor conflicts with Cristiano Ronaldo & Sir Alex Ferguson in the final months of his career in England. Situation speeded up his decision to leave Manchester and accept the offer of Real Madrid. 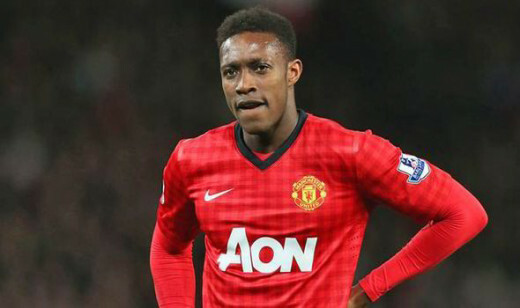 Welbeck is a product of the Manchester United youth system. After making a debut for United at the age of 18 and playing three full seasons, 24 years old forward looked for the new challenge. Welbeck couldn't really find himself as a key player for United and he was unhappy with the situation, so he declared his intention to leave Manchester. In the end, United sold him to their direct rivals - Arsenal for a solid sum. Argentine had some great success in Italy while playing for Sampdoria, Parma and Lazio. 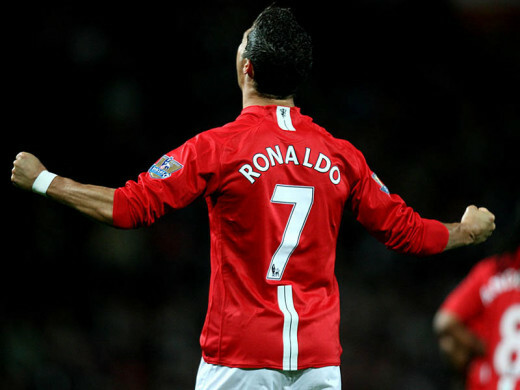 His move to Manchester United was the most expensive transfer in English football at that time (€42.6 million). However, he never really met the high expectations that the United fans had. 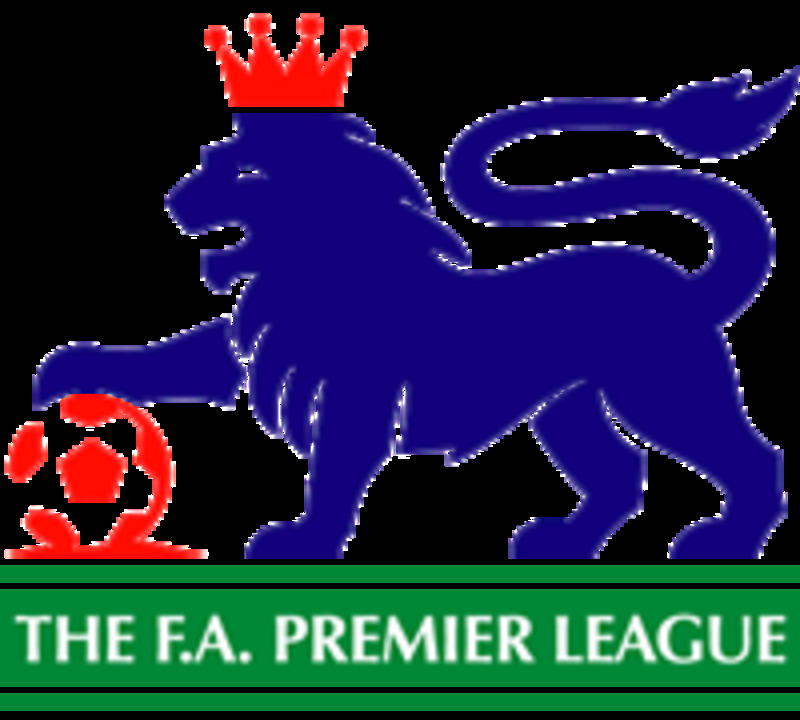 Later on, many football fans and experts agreed that this was one of the worst moves made by Sir Alex Ferguson and Veron was just a very expensive flop. Despite that, his English career didn't end up in Manchester. Veron was sold to Chelsea and United got back at least some part of the money they spent on him earlier. Jaap Stam had a chance to rewrite the transfer market history after a successful career with PSV Eindhoven. 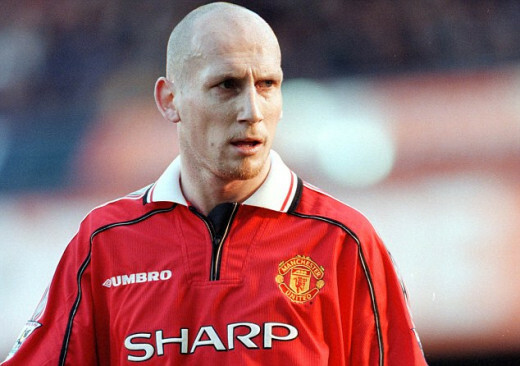 When Manchester United bought the Dutchman in 1998, Stam became the most expensive Dutch player in the history & the most expensive defender in the history (his transfer fee was €17 million). 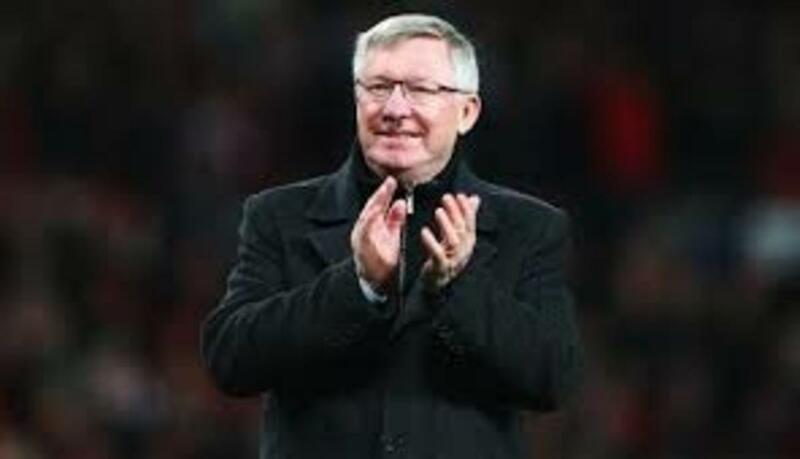 He had some good moments in Manchester, winning three Premier League titles and the UEFA Champions League in 1999. His sale to Italian side Lazio was surrounded with a controversy. Sir Alex Ferguson wasn't happy to see the statements Stam made in his autobiography. 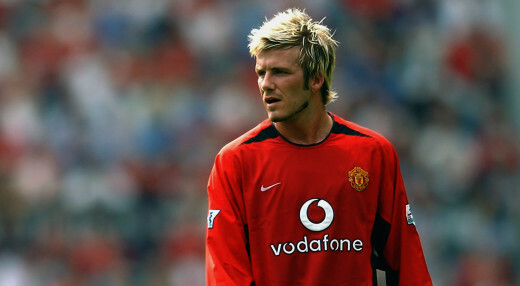 David Beckham won 12 trophies together with the Manchester United in the period from 1994 to 2003. After a long & successful run with the Red Devils, Beckham was involved in an incident with Sir Alex Ferguson (the famous throwing of a boot) and soon after that he became a part of the ambitious Galacticos project run by Florentino Peres in Madrid. There, the great free-kick master played alongside such stars, like Zinedine Zidane, Luis Figo, Ronaldo, Roberto Carlos, Raul and many others. Di Maria came to Europe in 2007, when he joined the Portuguese side Benfica. His creativity and great dribbling skills were quickly noticed and soon the European grands started to show their interest in the young Argentine talent. In 2010, Di Maria was sold to Real Madrid where he spent four seasons. His move to Manchester United in 2014 was one of the most expensive all-time transfers (€75 million). However, he couldn't really settle in England and this summer he was sold to the Ligue 1 champions Paris Saint-Germain. One of the best players in the history of football rose to the fame in Manchester. He was an exciting talent to watch at Sporting and Sir Alex Ferguson managed to turn his player into a superstar. It was just a question of time for Real Madrid to sign Ronaldo. In 2009, Portuguese became the most expensive footballer in the history of the game. Real Madrid management was ready to pay almost €100 million just to get him to play for their club. It was one of the biggest & commercially most successful transfer moves ever. 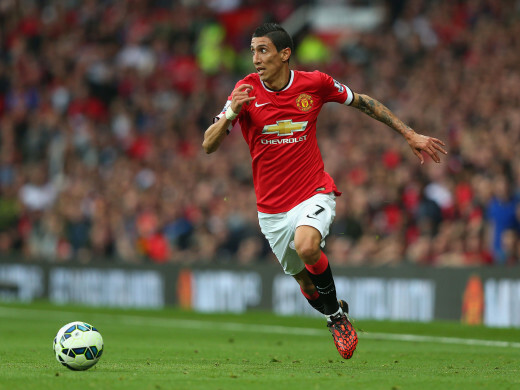 The most successful sale for Manchester United? 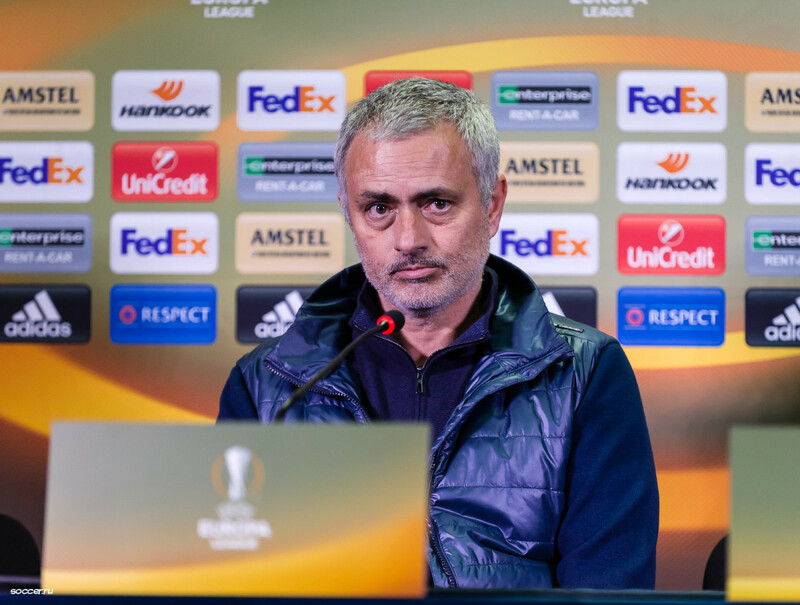 Why Manchester United Erred by Sacking Jose Mourinho. 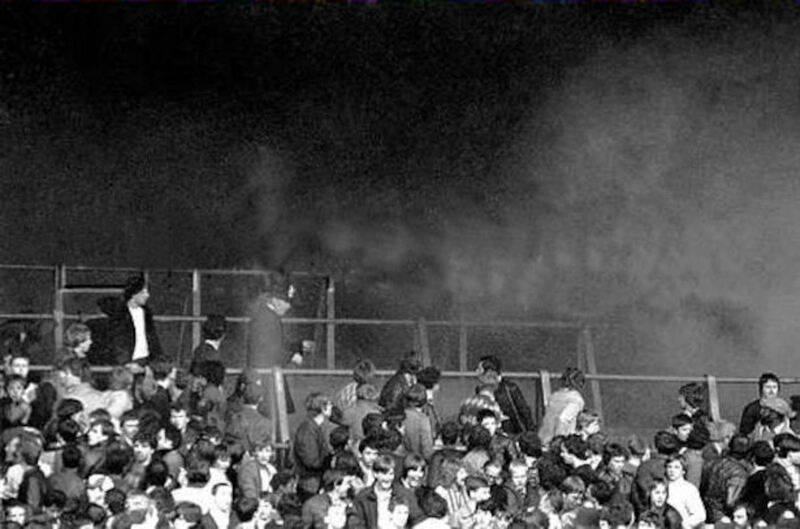 Trouble on the Terraces. Arsenal v West Ham at Highbury 1982. icf ? 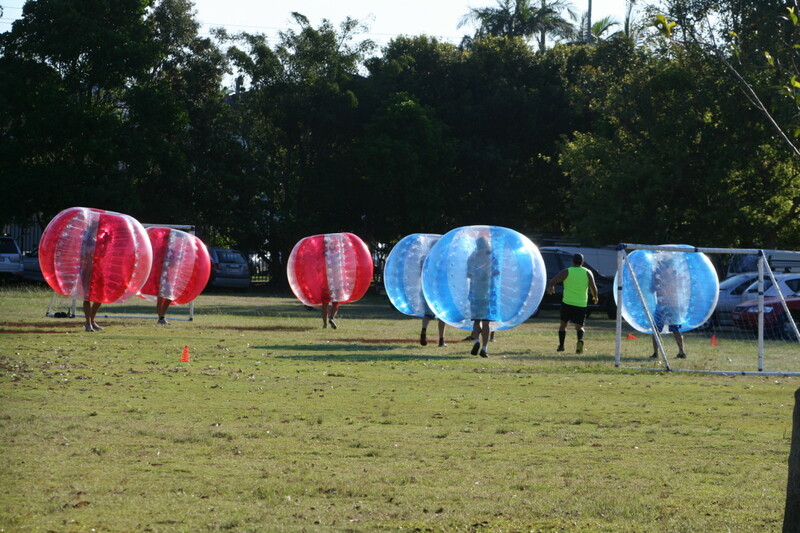 but this the football and like you said" they also had some very good sales"